Praised for his versatility, Gregory Sauer performs in many different musical arenas. He has appeared in recital at the Old First Concert Series in San Francisco, the Crocker Art Museum in Sacramento, the Brightmusic Concert Series in Oklahoma City, at universities and schools of music such as the Blair School of Music at Vanderbilt, the Shepherd School at Rice University, the University of Iowa and the University of Tennessee, among many others. Mr. Sauer was a prizewinner in the Hudson Valley Philharmonic and Ima Hogg National competitions and has performed concertos with the Hudson Valley Philharmonic, the Houston Symphony, the New American Chamber Orchestra, the Quad City Symphony, Oklahoma City Philharmonic, the Columbus (GA) Symphony, the Tallahassee Symphony, and the Missoula Symphony, among others. Greg joined the Carpe Diem String Quartet in 2019, diving right in with a Weill Hall recital. 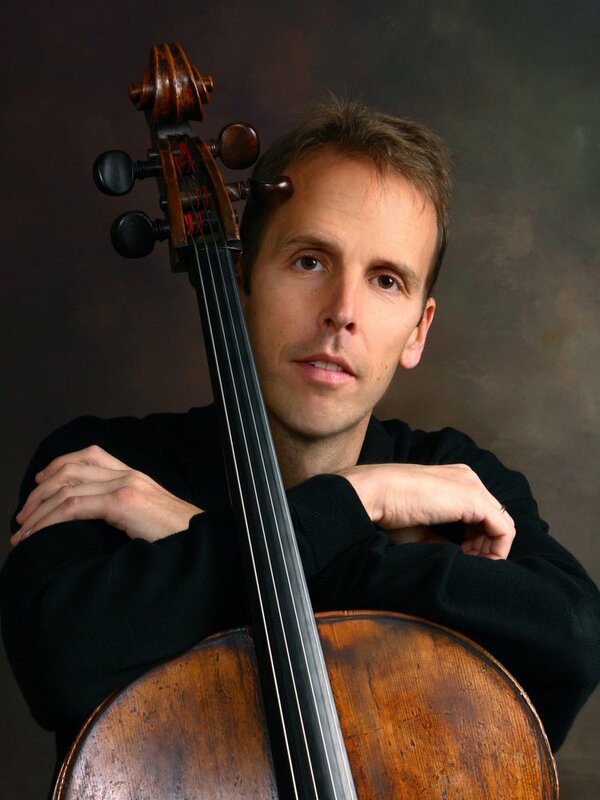 Along with his brother, Thomas Sauer, he serves as co-Artistic Director of Chamber Music Quad Cities in their hometown of Davenport, Iowa. Other chamber music ventures have resulted in appearances at the Austin Chamber Music Center, the Snake River Music Festival, the Victoria Bach Festival, the Texas Music Festival, the Colorado Music Festival, and the Garth Newel Music Center. As a member of the Fidelio Quartet, a prizewinning group in the London International String Quartet Competition, he performed concerts in the UK, Germany, Italy, and the Tanglewood and Aspen Music Festivals. In 2006, Greg was appointed to the music faculty at Florida State University. Prior to that he taught eleven years at the University of Oklahoma, where he was named Presidential Professor. Other teaching/performing positions have been a visiting professorship at the University of California at Los Angeles, summer programs such as the Texas Music Festival, the Duxbury Music Festival, the Foulger International Music Festival, the Green Mountain Chamber Music Festival, Red Lodge Music Festival, and the Hot Springs Music Festival. Sauer has recorded for MSR Classics, Harmonia Mundi, Albany, and Mark Records. Gregory Sauer attended the Eastman School of Music and the New England Conservatory. His teachers included Ada Marie Snyder, Charles Wendt, Paul Katz, Laurence Lesser, Bonnie Hampton, and Colin Carr.